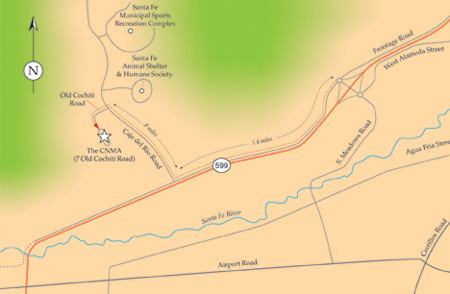 The map below gives directions to the Center for New Mexico Archaeology. Click on the image and the downloadable PDF will open in a new tab or window. It is available for you to download and print at your convenience.